We’ve shipped out our first orders! Mewsette, my erstwhile shipping supervisor. We’ve organized our paperwork and packed up and sent the first orders for Great Rescues! Now we just have to wait and see what people think. Please feel free to write your comments about Great Rescues on this blog, on the Reviews page or on any page on the site. 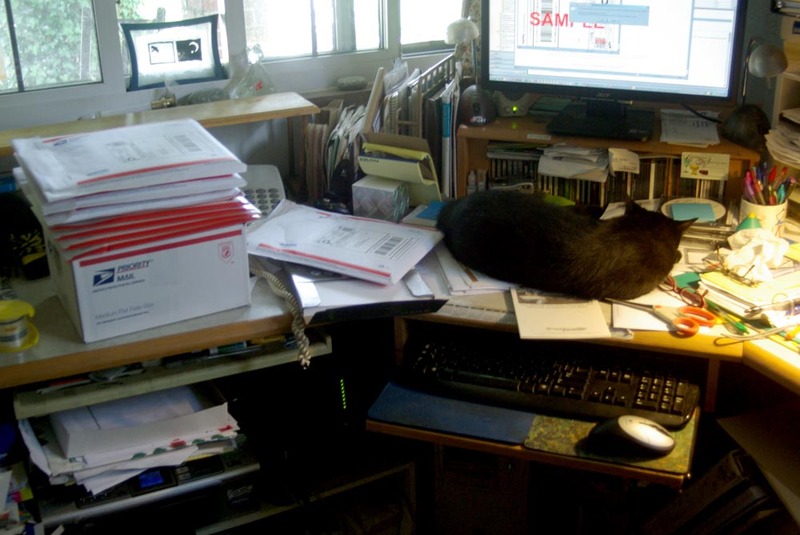 You are currently browsing the shipping category at Great Rescues Day Book.